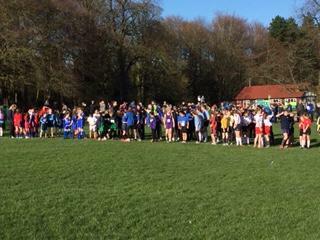 A fabulous evening at Witton Park for the BPS Cross Country, in complete contrast to a few weeks ago in the rain. Perfect running conditions! 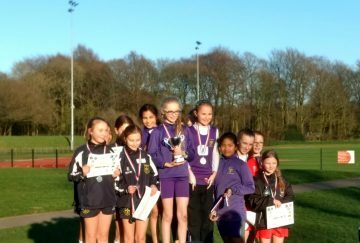 A fantastic final round of the Blackburn Primary Schools’ Cross Country event saw Eve Downham crowned overall champion having won all three of the races in the series. The team were set a challenge to all finish in the top 20 , however after the first race, this challenge was increased to finish in the top 15. 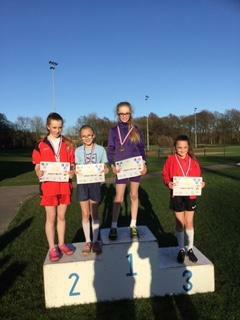 The girls were up for the challenge and all delivered. 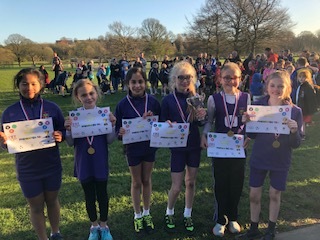 Very well done to all the runners who were Willa Barnett, Eve Downham, Nicole Hargreaves, , Maia Lewis, Emilia Parkinson, and Ayesha Vose. 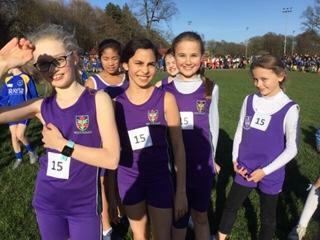 Congratulations to the girls team who won overall over the three legs of the event. 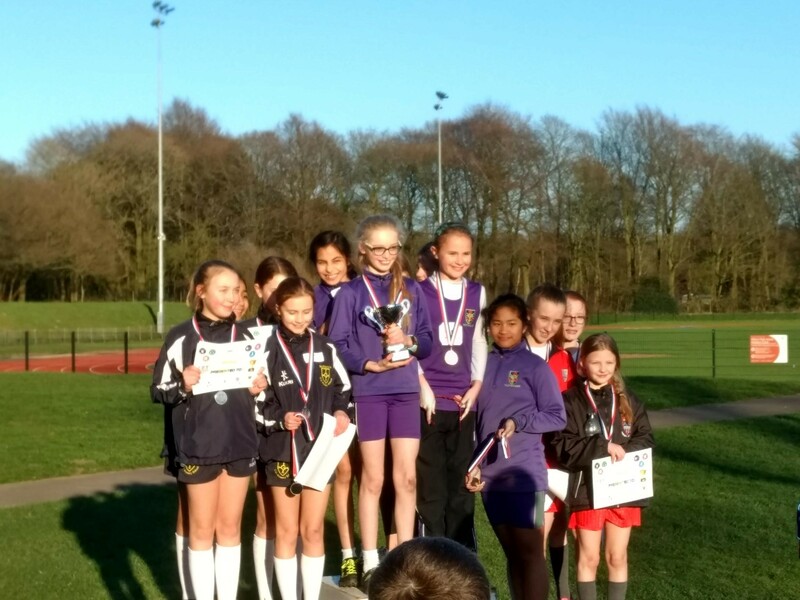 They were delighted to all receive gold medals and the cup! 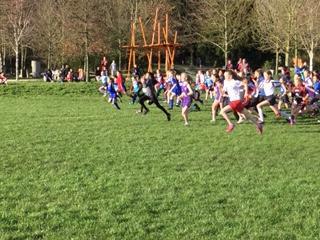 The boys ran a great race and were led home by Zain, Harry, Joseph, Munashe, Henry and Jude. 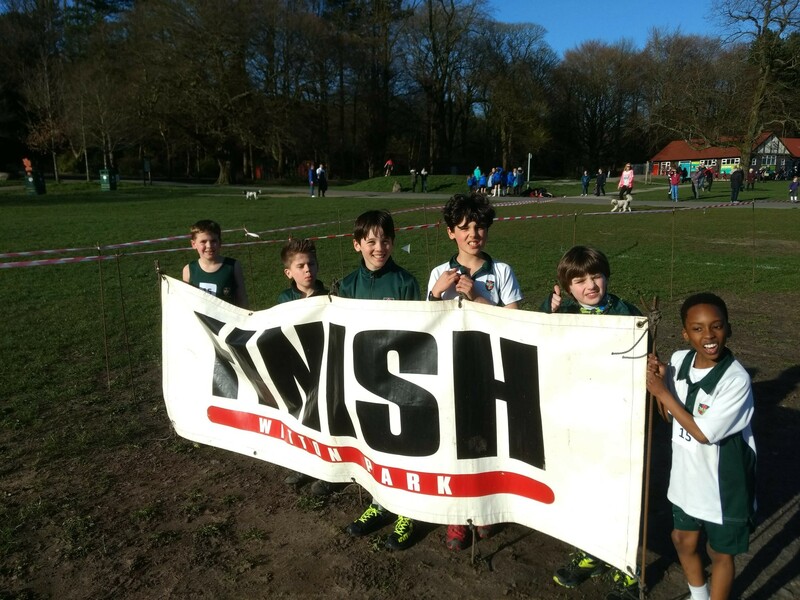 The future certainly looks bright for these young runners. 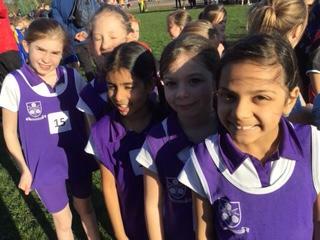 Amazing results all round for our Cross Country teams!